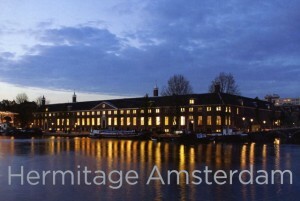 Hermitage Amsterdam hosted Artelier Sophia recently to take part in this most exclusive art exhibition. 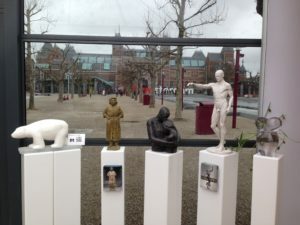 Which has been organized in the inner court of the Hermitage (Amstel 51) in Amsterdam. Artelier Sophia, Amstel 134,(about 300 meters from the Hermitage).